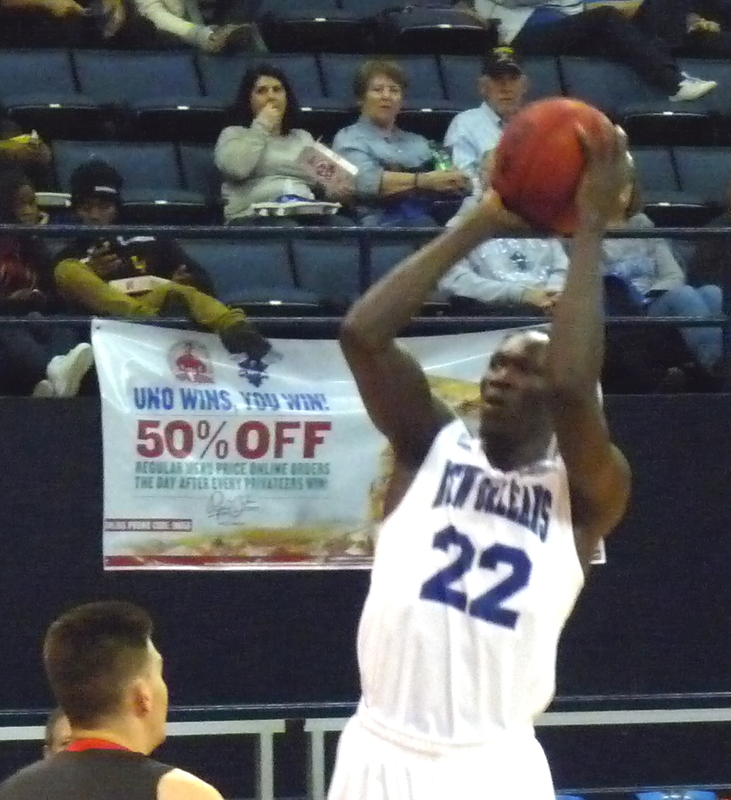 Trying to secure a double bye in the upcoming Southland Conference tournament, the Privateers (17-11, 12-5) surrendered three three-pointers in the last minute and a half, falling to Southeastern Louisiana, 63-58. New Orleans, which struggled to handle the intense Lion press from the get-go, blew 47-36 and 58-52 second half leads because they were unable to stop turning the ball over in their own backcourt. Marlain Veal engineered the comeback, leading the Lions with 23 points. Makur Puou led the Bucs with 13 points.